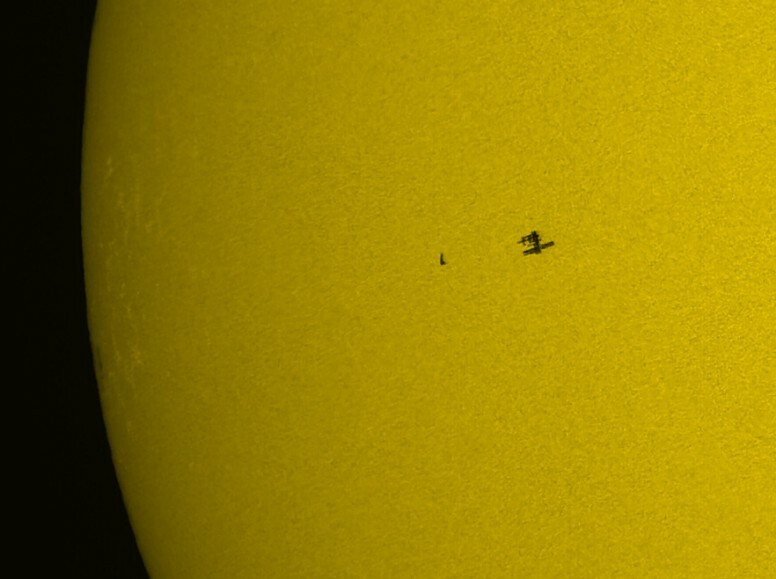 This is a photo of the space shuttle Atlantis and International Space Station silhouetted against the sun. That is damn cool! Here’s the link from Astonomy Picture of the Day.